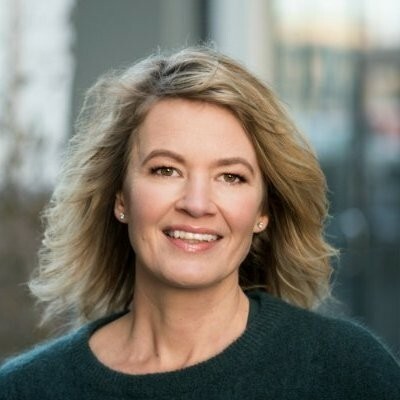 Liv Lønnum has a degree in Economics from BI Norwegian Business School. She has had multiple business positions, including management positions in Storebrand. She has also worked as a head hunter and Hammer&Hanborg and as partner in Compass Human Resources. She was named Deputy Minister in the Ministry of Petroleum and Energy in January 2019.